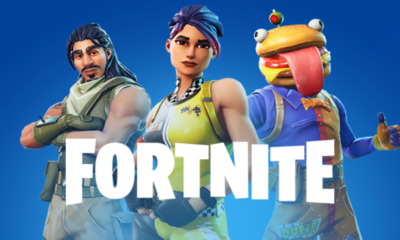 One good news for PC users! In case if you wish to play Red Dead Redemption on PC, now the game is playable with RPCS3 Emulator and supported by i9 9900k CPU. 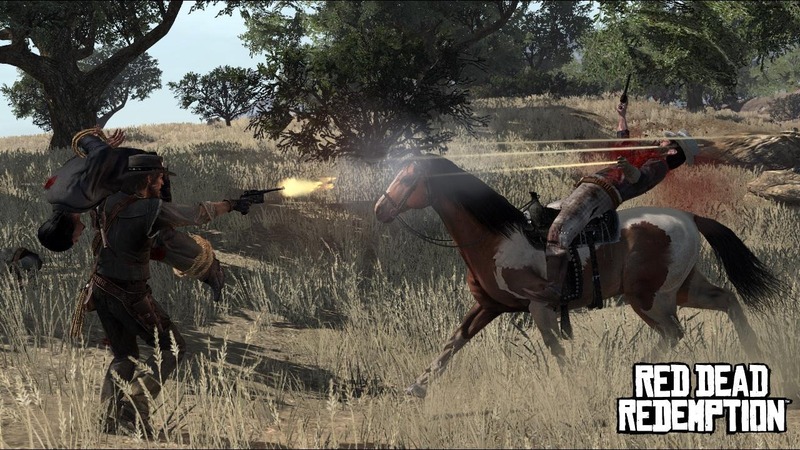 The famous Red Dead Redemption is definitely among the titles which the PC users would like to play it. However, since this Western world adventure game was launched for PS3 and Xbox 360 nine years ago, Rockstar Games until now seems doesn’t aim to port the game into PC platform. So, if you have been curious to play this game but don’t have PS3, Xbox 360, or Xbox One consoles, then you can try to download the RPCS3 Emulator, a free and open source PlayStation 3 emulator. Yes, recently, YouTuber ZEROx posted a new gameplay video of how he played Red Dead Redemption on his PC, with the help of RPCS3 Emulator. The game was running smoothly with the support of i9 9900K, the latest and also the most expensive Intel CPU. To be noted, RPCS3’s compatibility list classifies the game as “in-game”, which means it provides for fixing some bugs and serious performance issues in the game. From the video above, we can see how the emulator maintains 30 frames per second, although there are frequent, we can notice drops into the 20s. There are even times where the framerate dives into the sub-20 category. Well, what are you waiting for? 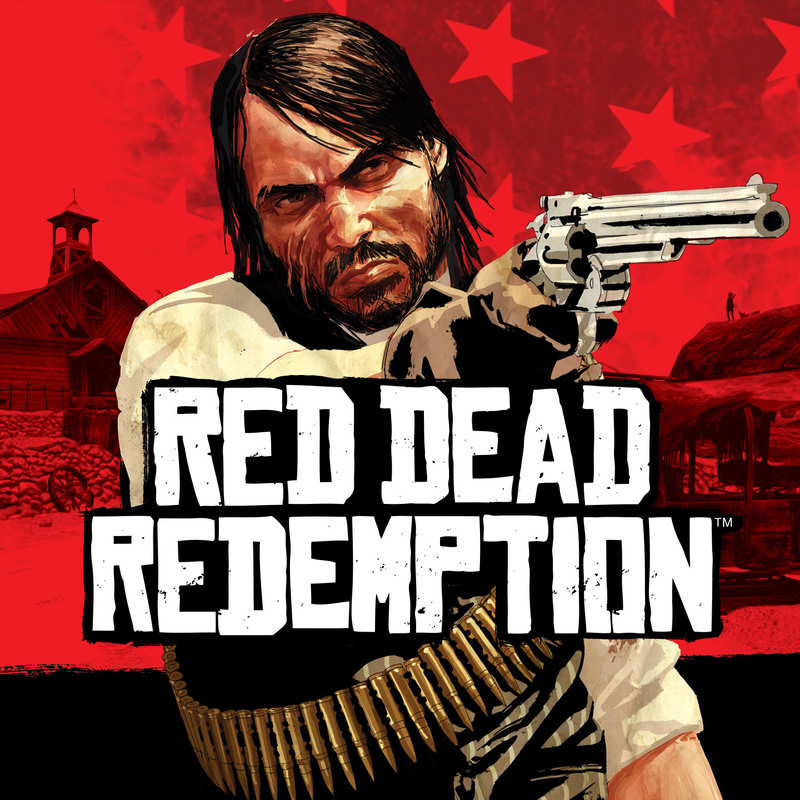 Simply just download the RPCS 3 Emulator here, and you can start to enjoy playing the famous Red Dead Redemption on your PC. 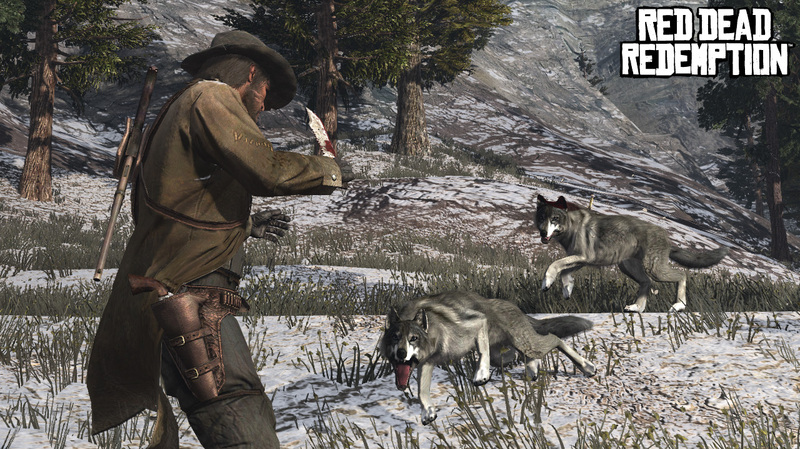 Red Dead Redemption is currently available on PS3, Xbox 360, and Xbox One.